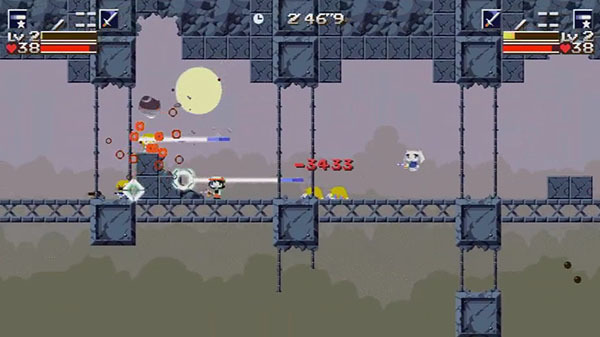 Play Cave Story with a friend. The Switch version of Cave Story+ will receive a free update that adds a local two-player co-op mode on September 15, Nicalis announced. Cave Story+ is available now for Switch.